Scroll down to find delicious smoothie recipes or click on the image you like to find the recipe! I’m always trying to think of ways to put more healthy foods into my diet but onceI had my son I had even more motivation. 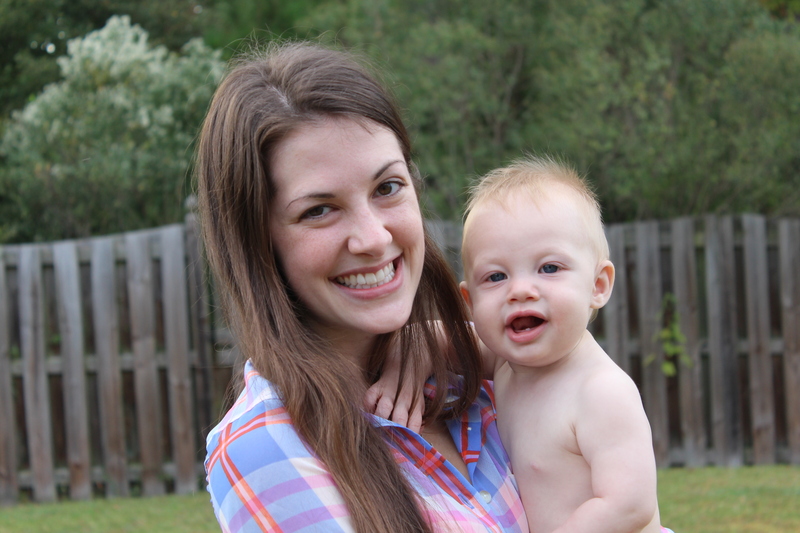 With breastfeeding, what I eat is what my baby eats so it’s even more important to eat healthy! However, I have a hard time sticking with something if I don’t like how it tastes. I finally started making smoothies and not only can you add a large variety of healthy nutrients, but they taste AMAZING! I love eating something healthy while thinking it’s a dessert! Plus, it’s easy to hide things that have a lot of health benefits but may not taste so great such as spinach, kale, carrot juice, flaxseed, chia seeds or coconut oil. 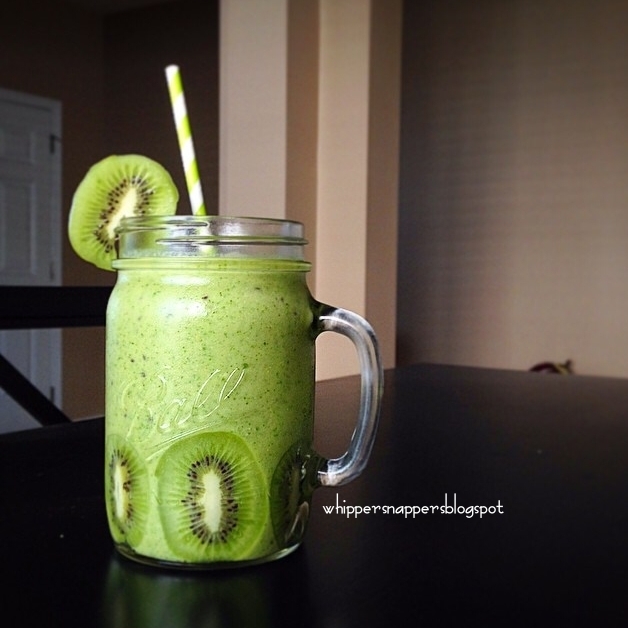 Add a large handful of ice to your blender. Add all ingredients and blend well! Add more carrot juice or water if it’s too thick. This one tasted soooo good! Can’t even taste the spinach or carrot juice! 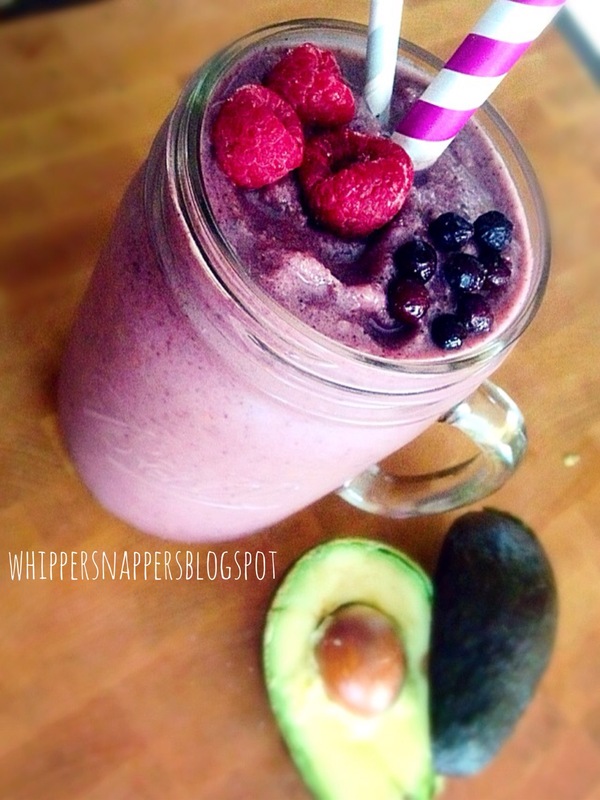 Just tasted like a delicious berry smoothie! I like to use fresh fruit but have also used frozen. Add large handful of ice along with all of your ingredients and blend really well. Add more liquid if needed. Simple as that! Add ice along with all ingredients and blend really well. Don’t add as much liquid or make it too thin if you want it as a smoothie bowl like I did. 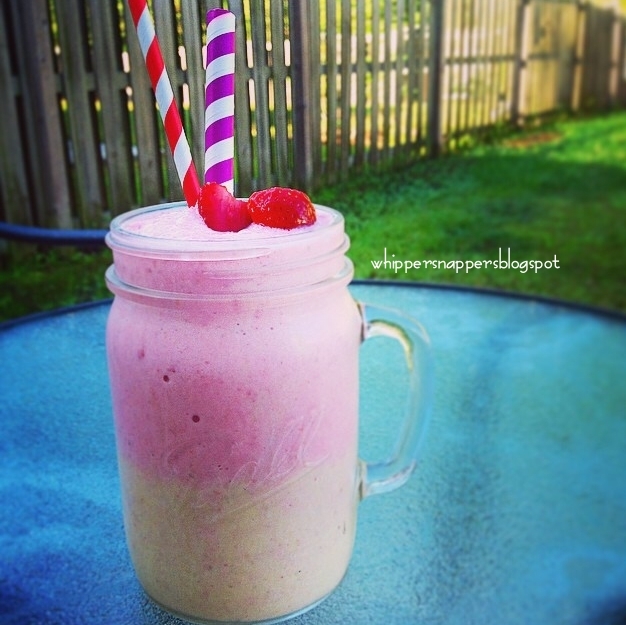 Of course, this could also be made as just a regular smoothie. If you want a smoothie bowl you can add fresh cut fruit as I did along with granola or chia seeds! 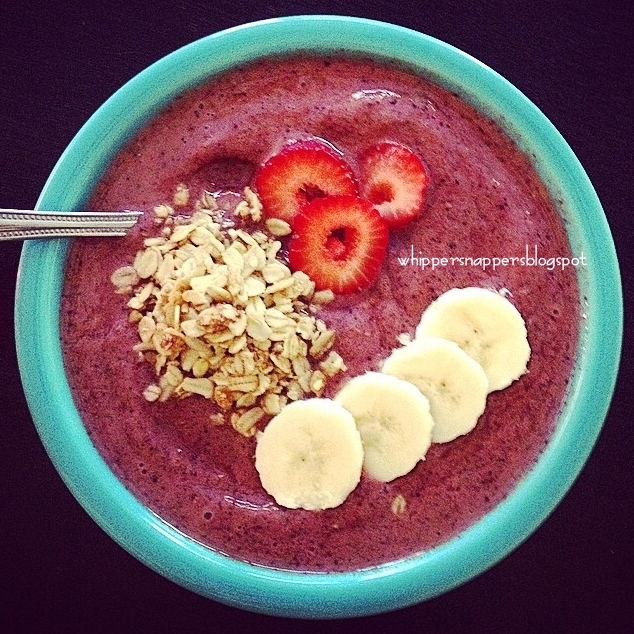 This really makes me miss the amazing açai bowls I always had when living in Hawaii! 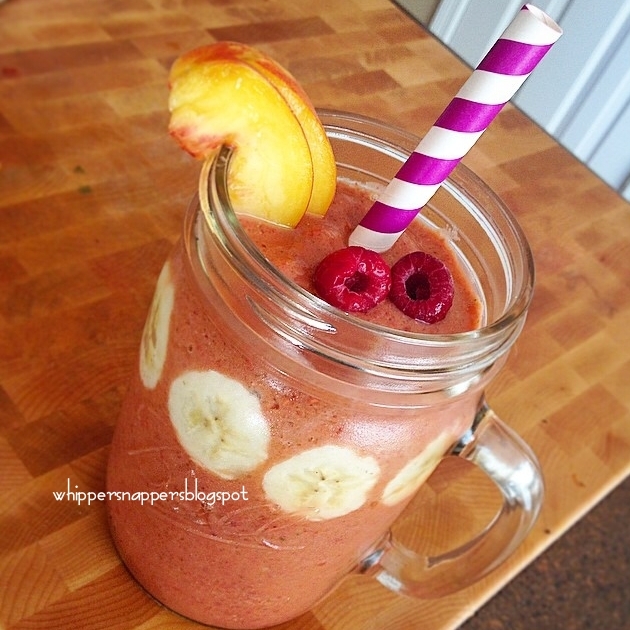 Add ice along with all ingredients to your blender. Blend until very smooth. Add some water if it’s too thick. 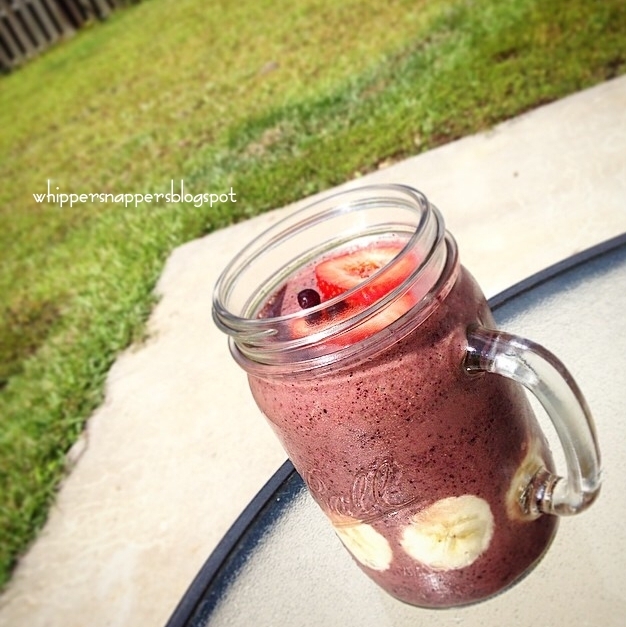 Another deeeeelicious, yet healthy smoothie! Add a handful of ice to the blender. Add all ingredients and blend well! Add more milk if needed. This is one of my favorites!! And is great for a healthy dessert! Add all ingredients to your blender with a large handful of ice. Blend until smooth. 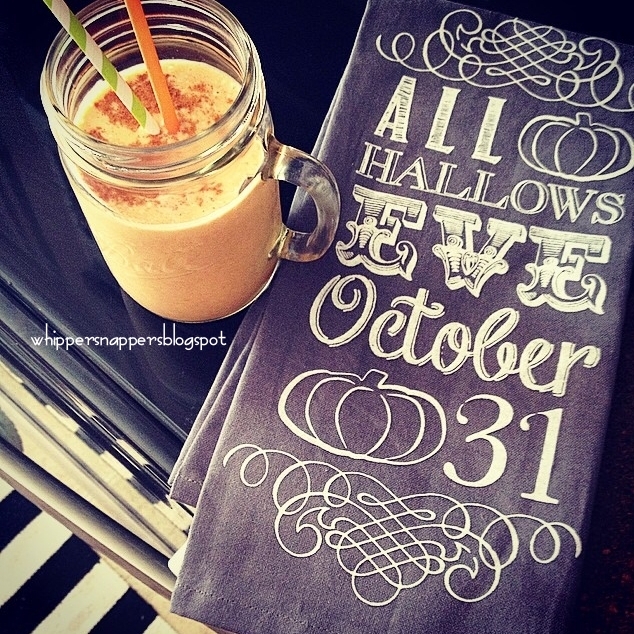 This one is soooo amazing and really tastes like pumpkin pie!! 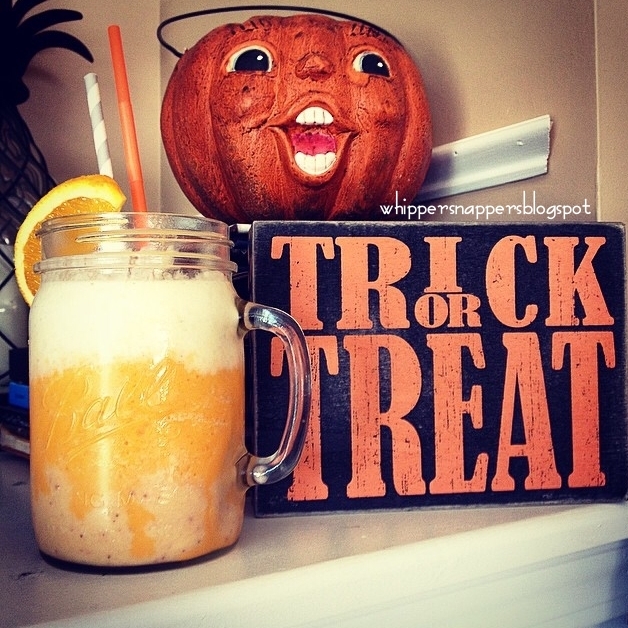 Fantastic dessert smoothie for Halloween, Thanksgiving or fall time! Add ice to your blender. Add everything else and BLEND! I added a lot of ice so needed to add more coconut water. So a little tip, if you’re not a super huge coconut water fan but need to add more liquid, try adding some additional milk or juice instead of extra coconut water or else the taste is very apparent. There are tons of different kinds of greek yogurt…if you’re kind of picky about greek yogurt like I am then try Simply Balanced, which can be found at Target. I love this brand and it doesn’t have that super strong greek yogurt taste. If you really don’t like greek yogurt I will sometimes also add yoplait flavored yogurt…I have found the french vanilla and orange cream to be especially yummy in smoothies. If you like a smoother smoothie rather than chunky, add a bit more ice and liquid after blending and then blend even more. This will smooth things out! Don’t pay attention to the color! 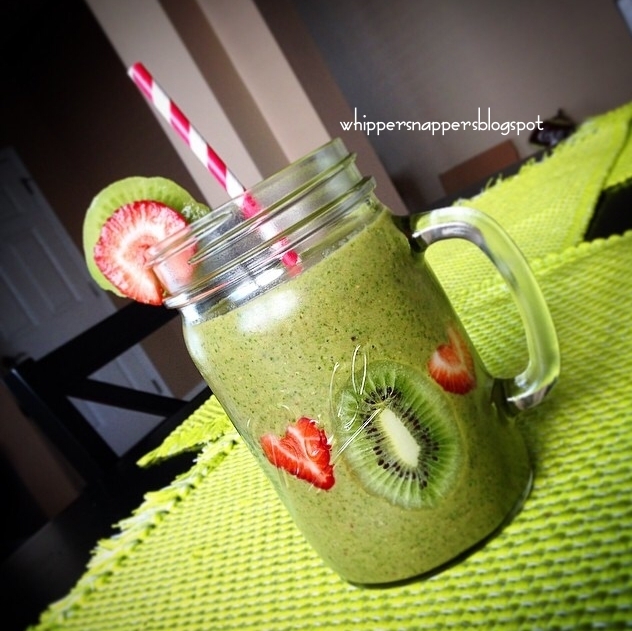 Some of the most green and most gross looking smoothies have been some of my favorites! 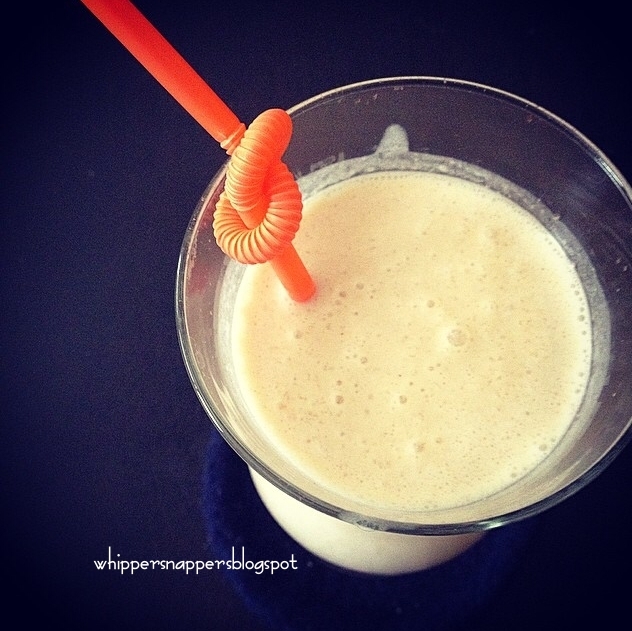 Coconut water is another great liquid to add to smoothies!